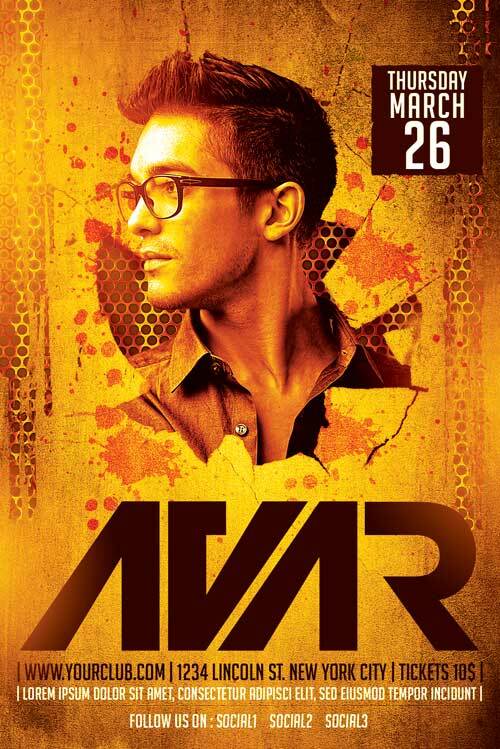 Avar DJ Flyer Template PSD was designed to advertise a dj performance inside a club / pub. If you are searching for a design different than the usual ones you see around, then this flyer is the perfect one for you. 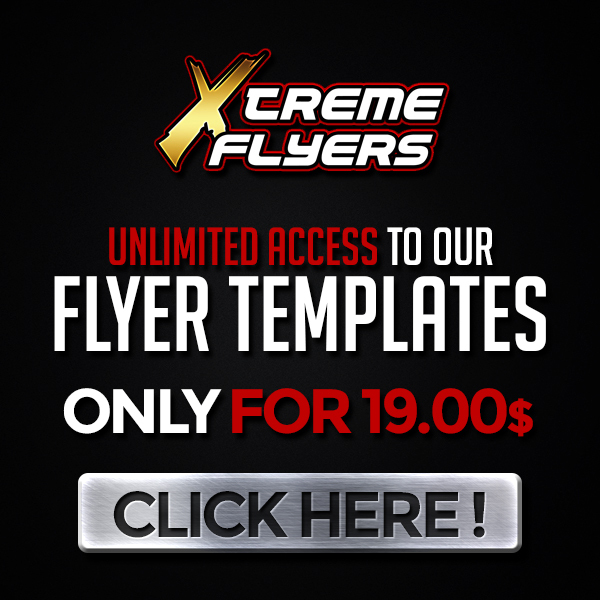 The cracked effect, the lightnings and the color toning, make this flyer template one of a kind.